This year, the Two Moors Way turns 40. This long-distance coast-to-coast walking route runs for 103 miles through some of the South West’s most glorious countryside. 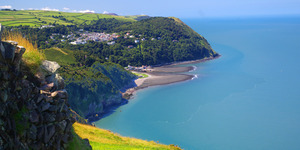 Originally inspired by a group of keen ramblers in 1976, the route winds through the heather-clad, tor- dotted landscape of Dartmoor National Park, before passing through the beautiful river valleys and ancient oak woodland of Exmoor National Park, finishing at the dramatic cliffs in Lynmouth on Exmoor’s coast. The relaunch of the Two Moors Way, involves a series of exciting new developments and initiatives, including various trail improvements including a new all-access section between Wheal Eliza and Simonsbath and a new riverside path at Winstitchen that had been previously washed away. 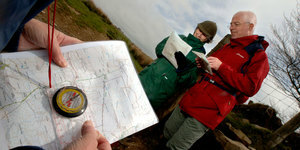 The Two Moors Way also has a new website (http://www.twomoorsway.org/) featuring lots of handy tips to help walkers get the most out of the trail. 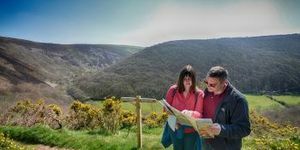 Exmoor, with over 600 miles of rights-of-way paths has a wide choice and variety of walks, including across open moorland, along hidden valley bottoms, burbling streams and rushing rivers. 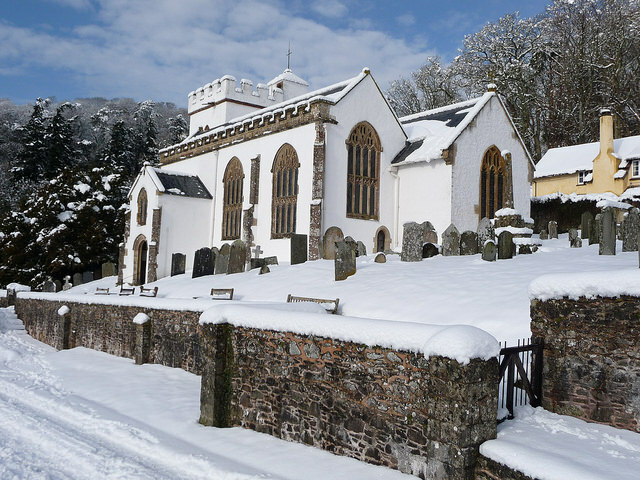 Winter is an inspiring time of year to experience Exmoor and other popular walks to discover include Dunkery Beacon, the Kilve and East Quantoxhead Walk, the Coleridge Way and Valley of the Rocks. 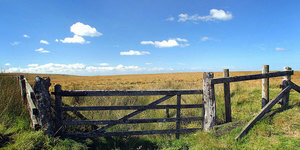 For a walk with spectacular views, take the path up to Dunkery Beacon (0.6 miles), Exmoor’s highest point at 519 metres. 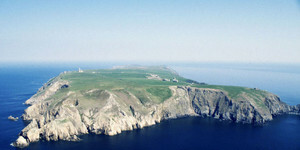 It is topped with a large cairn and is a wonderful viewpoint on a clear day with views across Devon as far as Dartmoor in the south, the Mendips and Quantock Hills to the east, Wales and the Bristol Channel to the north and the patchwork quilt of North Devon and Hartland Point to the east. 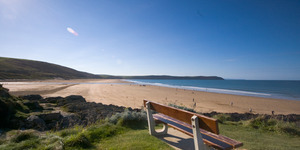 The Kilve & East Quantoxhead circular walk (3 miles) explores a beautiful area of coast and countryside in the Quantocks. The walk starts just north of Kilve and continues to Kilve Beach, part of the Jurassic coastline and an excellent spot for fossil hunting and where you may find 200-million-year old spiral ammonite fossils. The walk passes the oil retort at Kilve Pill which was built in 1924 and used to burn the oil rich shale beds. 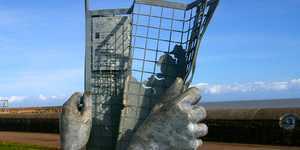 Walk in the footsteps of the Romantic Poets following either all or some of Exmoor’s Coleridge Way (51 miles). Stroll through the stunning Somerset and Devon countryside of the Quantock Hills, the Brendon Hills and Exmoor, a landscape that inspired Coleridge to produce some of his best known work. The Valley of Rocks (6.2 miles), well known for its unusual rock formations and caves, is a U-shaped dry valley parallel to the sea and lying about 1⁄2 mile to the west of Lynton. 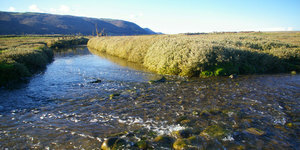 It is thought that during the Ice Age the ice sheet prevented the East Lyn River from reaching the sea and was diverted westwards and when the ice sheet retreated the river was able to resume its original path, leaving this valley riverless. 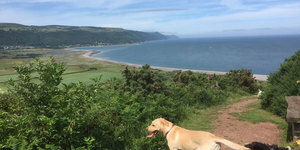 Five fascinating facts about Exmoor’s extraordinary coast! 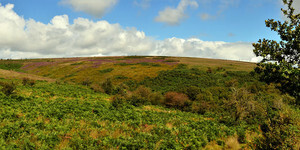 Walking on Exmoor can be inspiring, as it was for Richard, one of our guides. Being able to read a map while out for a walk is so important. Learn while doing it. A walk that shows Exmoor’s variety of scenery beautifully. 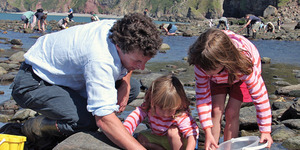 Fun for all the family around the Exmoor coast.